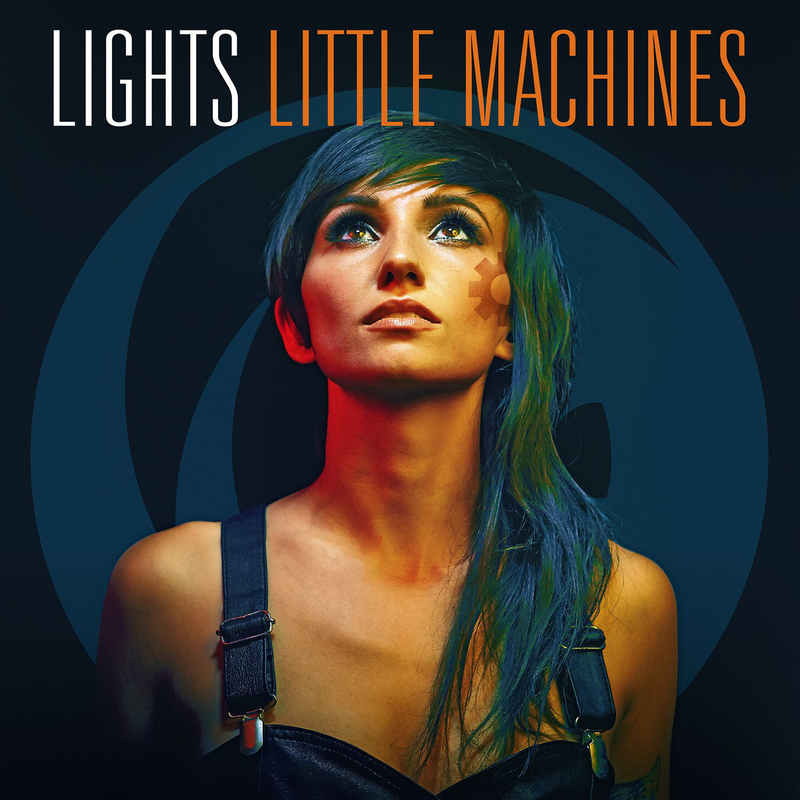 Lights is basically the queen of electro-pop. Every tune she has ever written is jam packed with memorable melodies, thoughtful lyrics, and impeccable synth production. “Don’t Go Home Without Me” has all of these qualities and will have singing along in no time.